All things now... Current favourites in the spirit of the upcoming holidays. 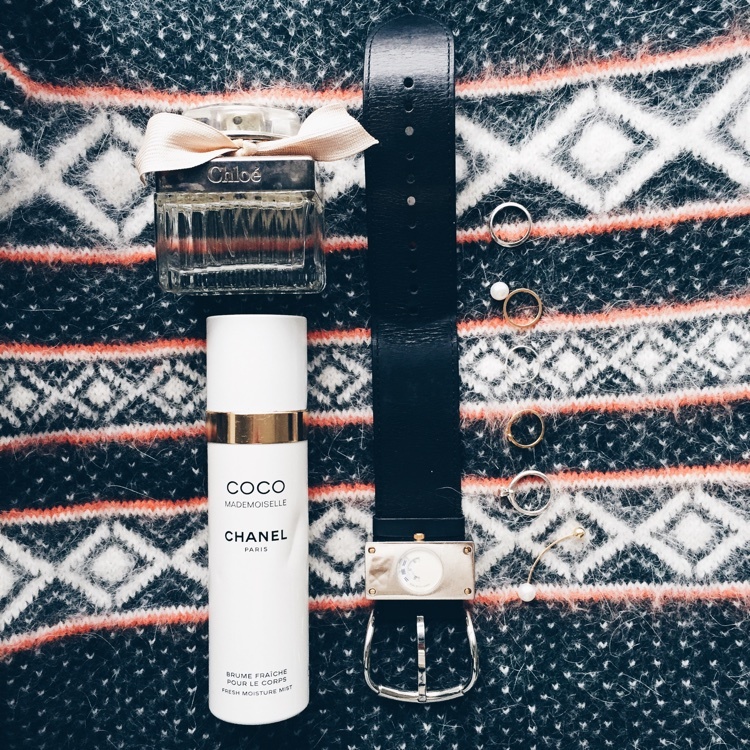 Chloé has always been my scent, but being randomly introduced to a Chanel deodorant at an airport duty free changed things up a little for me. Love how it's so light and airy, almost beyond the point of perception, yet delicate just enough to have those around you being able to have a taste of it. The rest are my tiny little stackables by Tiffany, Sophie Bille Brahe and Alex Monroe. And then pulling out that good ol' Rag & Bone fair isle knit felt only logical to commemorate the start of a new season.